DIAGEO is set to launch its range of Gordon’s “ultra-low-alcohol” gin and tonic flavoured drinks into the on-trade. 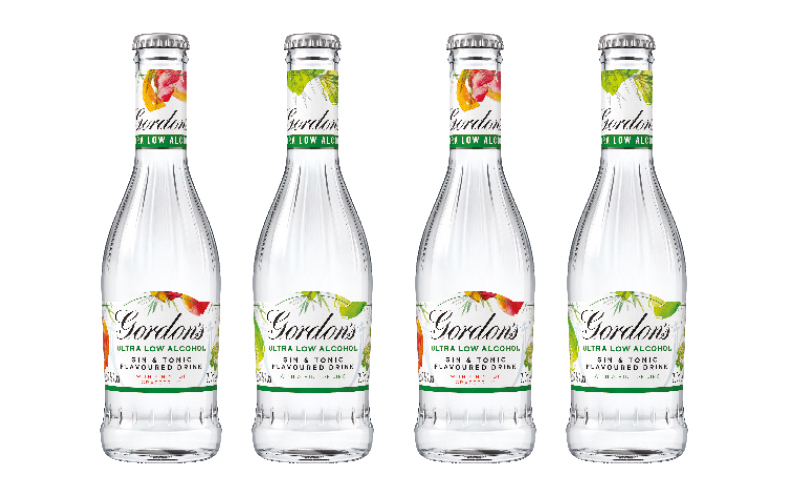 Gordon’s Ultra Low Alcohol features less than 0.5% ABV and is designed to accommodate consumers looking for a low or non-alcoholic gin alternative. Blended with natural fruit extracts, the range has two flavour variants – Hint of Grapefruit and Hint of Lime. 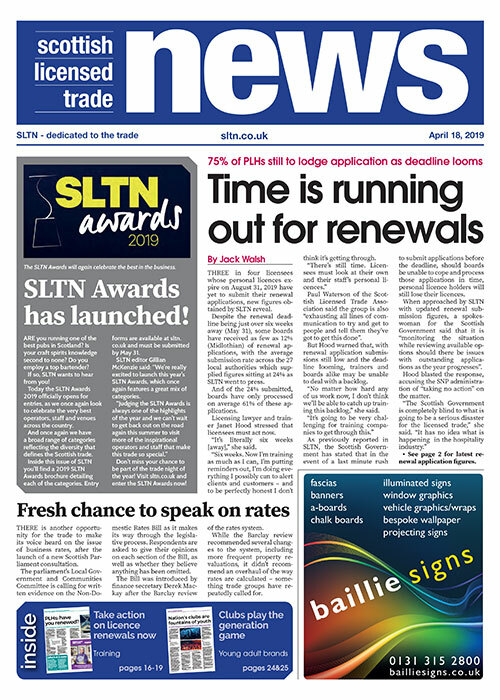 Launched in the off-trade earlier this year, the range will be available to the on-trade from next month in 250ml bottles with an RRP of £3.89.